Adam Fire Fist Shows No Mercy!!! 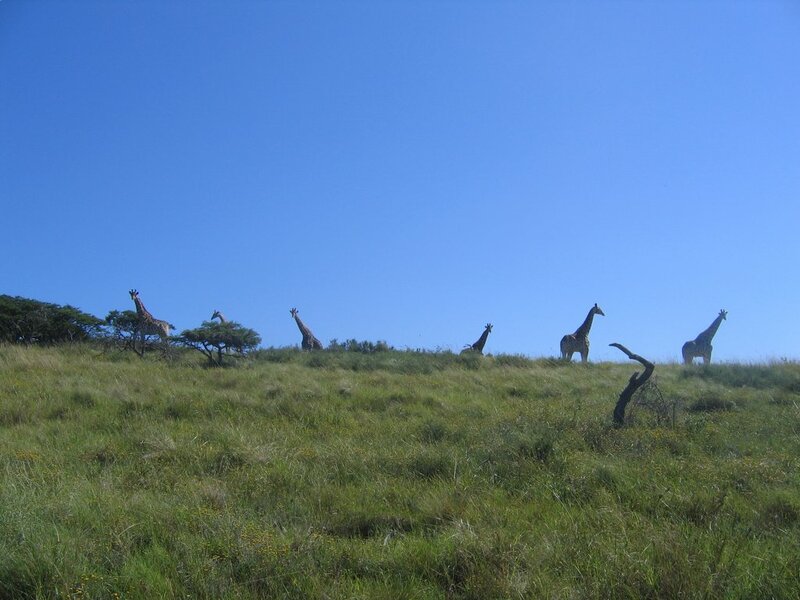 : South Africa 6: Oh, the giraffes. 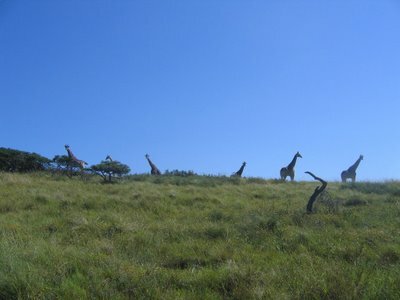 South Africa 6: Oh, the giraffes. 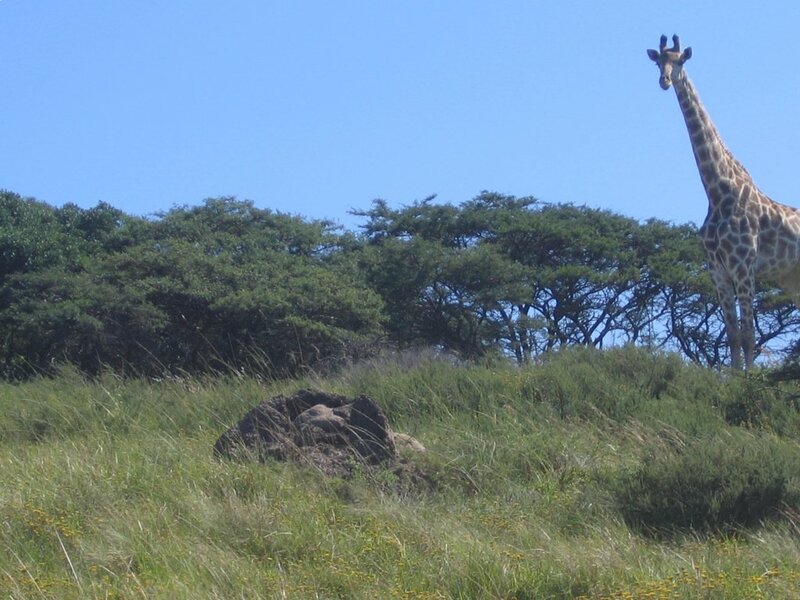 We rode up close to the giraffes. They looked at us. I almost caught this one, but they're slippery little buggers. So cute giraffes. 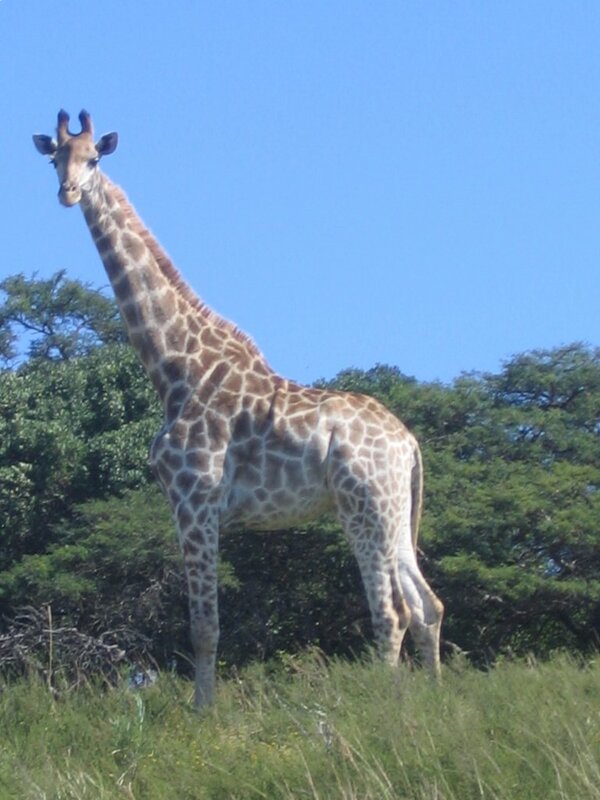 Giraffes are big. There were lots of them. 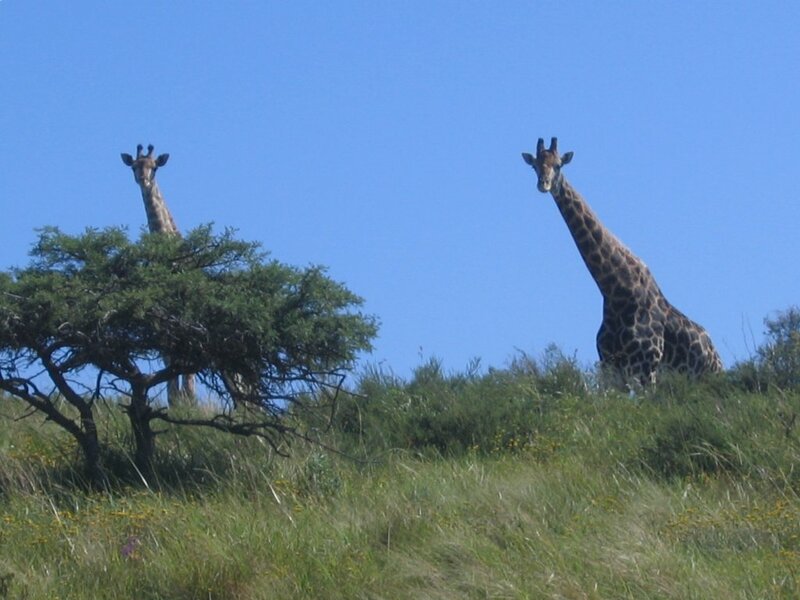 Really, though, what do you say about giraffes? They're big. I took pictures of them. Now you see that they are big.